A huge talking point once again this season has been Joe Schmidt’s decision to overlook Simon Zebo despite Ireland suffering a number of injuries and the fact that the former Munster winger has been in excellent form for Racing this season. But while there’s no “official” rule, Ireland have opted for the most part to overlook players who ply their trade overseas. The same can be said for England who have a similar policy. 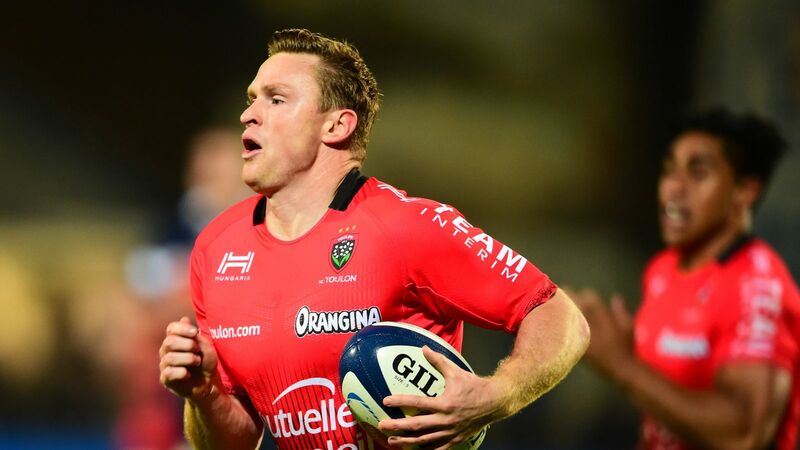 Chris Ashton was arguably the best player in the Top 14 last season – but had to return home with Sale Sharks before Eddie Jones would select him. Scotland meanwhile do not enforce any selection policy. And it could come back to hurt them. 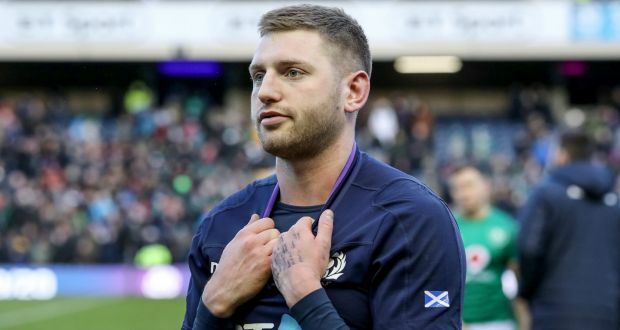 Finn Russell has been their player of the championship so far, and while the likes of Johnny Sexton and Owen Farrell will have a much needed week off after Round 2, Russell has to fly straight back to France and make himself available for Racing’s clash with Toulouse next Sunday. Johnny Sexton thought the same when he was in France. And we all know how that worked out.